She’s been protesting the alt-right since she was a baby. A classroom of kids in Cincinnati stands at attention to say the Pledge of Allegiance. The kids have their hands over their hearts, eyes fixed on Old Glory as they say the familiar words. Except for one kid. A little blonde girl, in the front of the class. Her words are different. That little girl will grow up to be my wife, and that’s how they teach you the Pledge of Allegiance in the Revolutionary Communist Party. 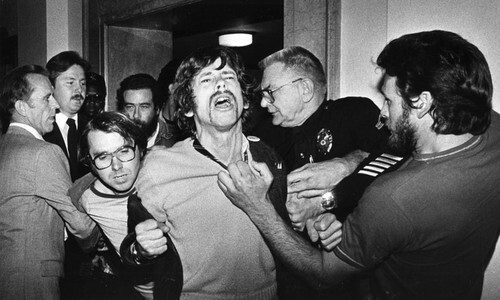 The Revolutionary Communist Party, US was founded by a group of Bay Area activists in the 1960s. 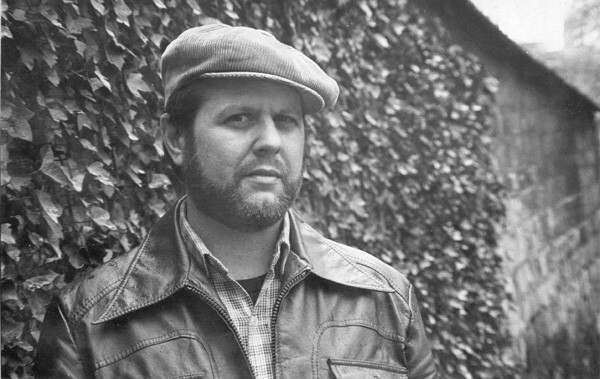 Slowly but steadily, one of those activists — a guy named Bob Avakian — took ideological leadership of the group and pushed it into a revolution-oriented praxis that focused on organizing workers. My wife’s mother ended up at a doll factory in the Midwest. 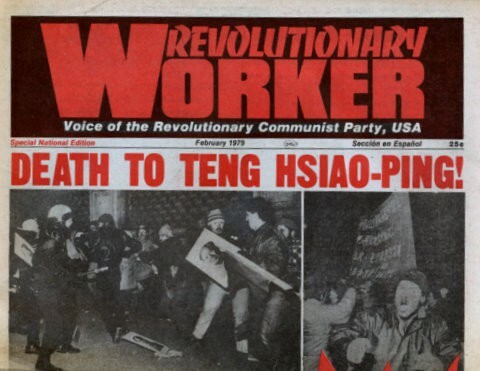 The RCP’s general strategy on these missions was to spread Maoist principles about how workers should control the means of production and convince the other employees to join them in a “wildcat strike,” a walkout without the involvement of their labor union. 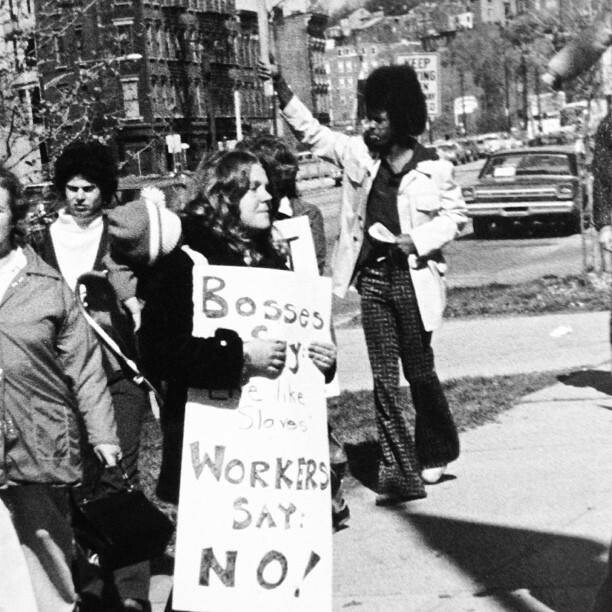 Ostensibly those strikes were to improve worker pay and treatment, but really they were a shot across the bow of the American industrial complex. They showed business owners that their profits were entirely dependent on the men and women toiling for them. 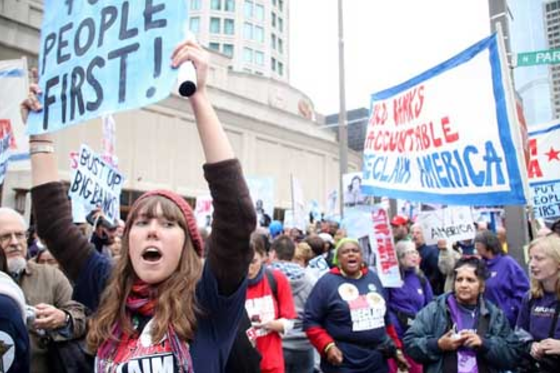 The RCP members were college-educated people who firmly believed in the justness of their struggle and that to really bring revolution in this country — which Avakian predicted would happen within two decades — it needed to happen from the bottom up. My wife and her fellow “red diaper babies” were raised by a loose-knit group of “uncles” and “aunties” in the party. When one kid’s parents would head off to a new factory to organize, they’d be subsumed into the group. My wife’s first memory is at three years old, being in the middle of a huge group of adults getting ready for a march. She learned how to cut half moon shapes out of banners to let the wind through. Her mother showed her how to hold a bottle up for her newborn sister. The adults practiced their chants, gathered their signs and left — leaving the children there alone. When a Party member was arrested, my wife’s father would take her to jail with him to bail them out. Policemen would be nicer to him if he had a little girl in tow. They would send my wife into factories and other places at four years old to sell the Revolutionary Worker, the Party’s newspaper. As she grew up, they’d also make her take phone calls from other Party members, speaking in code and listening for the tell-tale click of a bugged line. One of her most powerful memories is being in a hospital with the TV on. My wife looked up at the screen to see her father being beaten by a scrum of police, then climbing out of the melee and fleeing as the officers continued to swing their clubs. It was starting to strain my wife’s family to the breaking point. The Party — Avakian, really — had decided that traditional families weren’t part of the revolutionary plan, and was actively working to keep children away from their parents. Party members were kept too busy with the business of the impending revolution and forbidden from taking government welfare, so they were frequently hungry and homeless. My wife vividly remembers being in a bus station with her mother and sister when a man brought them a can of cold condensed tomato soup and a packet of saltines, which they dipped into the can. This memory is indelible for her, one of the moments where she truly realizes how the struggle for revolution robbed her of a normal childhood. At the same time, Bob Avakian was on a speaking tour trying to raise a million dollars for his legal defense fund on charges of rioting during a visit from Deng Xiaoping. In addition, the Party had a terrifying enemy — the Ku Klux Klan. 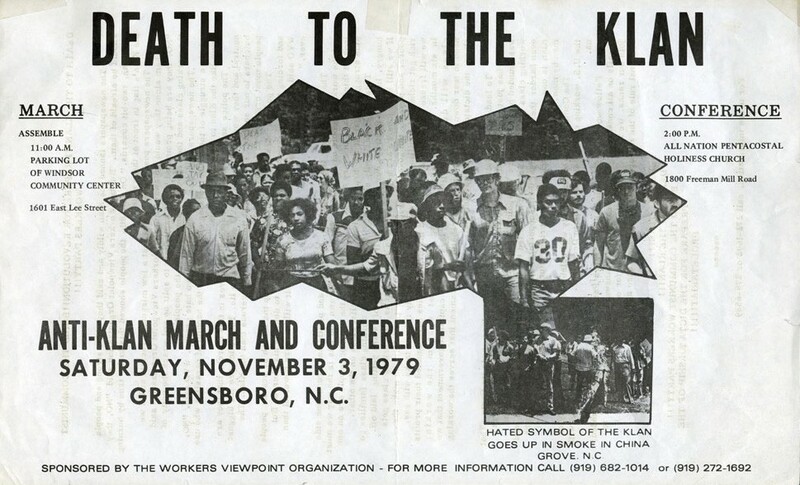 Although declining in influence from their days fighting civil rights in the 60s, the Klan still spread chaos across the country. One night, all of the Party parents had left for a demonstration, leaving the children alone. The oldest one there was 16. The KKK surrounded the house and started throwing rocks at the windows. The kids ran up to the attic, remaining totally still and silent for hours until the Klan left and their parents came home. My wife’s parents left the party in 1981. The family moved to a declining textile town that at the time was the arson capital of the United States. Her mother, after a decade of manual labor, wound up at a shoe factory, while her father did underwater construction. Instantly, the support system they’d gathered around themselves over the years was gone. It was not kosher to talk to ex-Party members, so the “aunties” and “uncles” mostly vanished from my wife’s life. Her parents started over, both of them going back to college. Her mother would eventually teach history at some of the most prestigious universities in America. They both stayed committed to social justice and equality in their communities. Over the next few decades, membership dwindled and Avakian’s communications grew increasingly embarrassing, full of affected Ebonics and corny slogans like “Mao More Than Ever.” The group struggled to keep up with the times — up until 2001, they declared homosexuality counter-revolutionary and would not let gay comrades join. Avakian himself fled to France after being charged with assaulting a police officer and has lived a quasi-fugitive life ever since. The RCP continues to this day, but it’s a shadow of its former self. The interesting thing about all this, 35 years later, is that the youth seem to have finally come around to the Party’s way of thinking. A 2016 survey indicated that a majority of millennials now reject capitalism in favor of socialism. We’ve seen the devastating result of a century of profit-driven decisions on our working poor, our inner cities and our environment. Whether Bob Avakian could have turned things around is debatable, but the system certainly didn’t do great on its own. My wife’s mother died a year before we were married. She was a fascinating woman, wickedly smart and incredibly giving, and I wish I’d been able to know her better. There’s something to be said for a country that lets you join an organization that’s actively trying to destroy it. America isn’t perfect — far from it — but it’s all we have. Until the revolution finally comes.